This professional salon shampoo keeps client's hair color fresh and vivid. Inside the bottle, the product was a hit with stylists but sales had started to slip and the brand just wasn’t capturing new buyers. A major facelift was needed and with plans for potential line extensions, the design needed to be to be flexible. 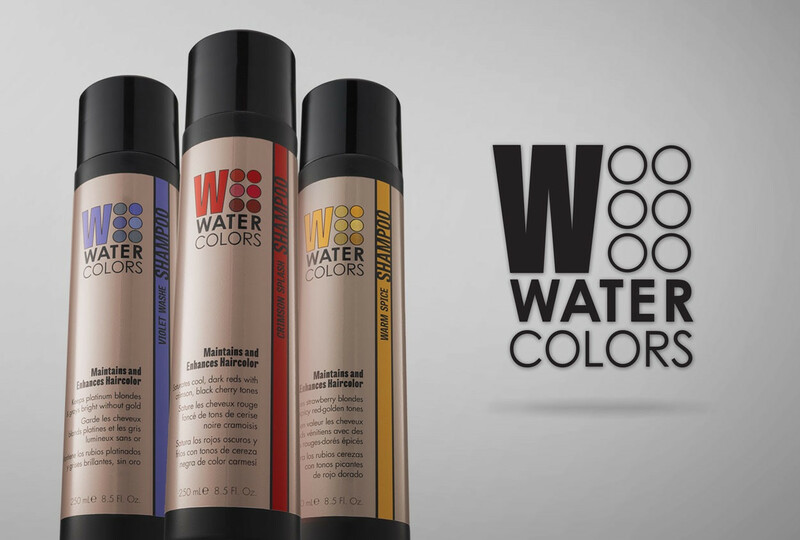 Capitalizing on how the product could be customized based on the hair color and use frequency, I created the iconic logo which was adapted for each shampoo shade. I also chose the tall, sleek bottle and design the label with a warm silver metallic color that stood apart on salon shelves while giving the brand the modern flare it needed.